Why should I avoid sulphates on sensitive skin? 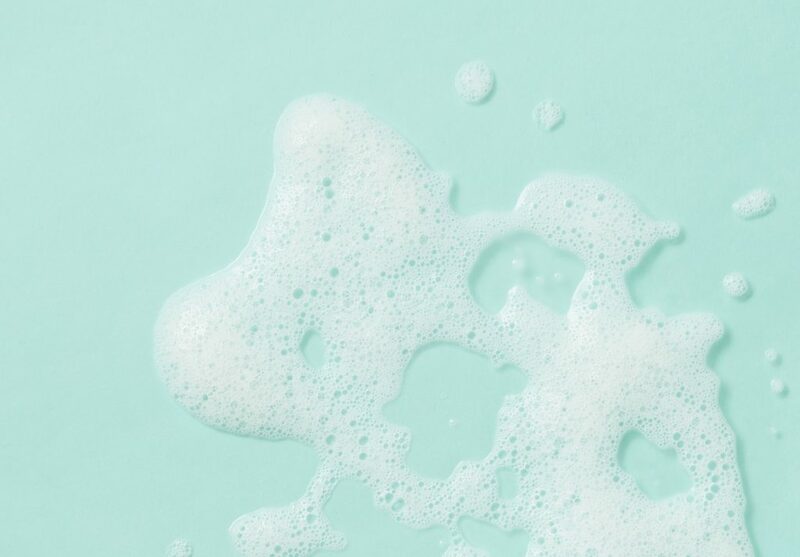 When we were developing our Gentle Genius Body Wash, we spent a long time searching for an alternative to sulphates that still created a lovely foam. Although incredibly common, sulphates, along with synthetic fragrance, are often what create that uncomfortable, prickly feeling that can occur when using shower gels on sensitive skin. So what is a sulphate? Scientifically speaking, sulphates are detergents made from sulphuric mineral salts. One of the most common household chemicals, sulphates crop up in everything from shampoos to toothpastes and, thanks to their exceptional de-greasing powers, dish soaps and machinery cleaners. It’s not just their impressive cleaning power that makes them so widely used. 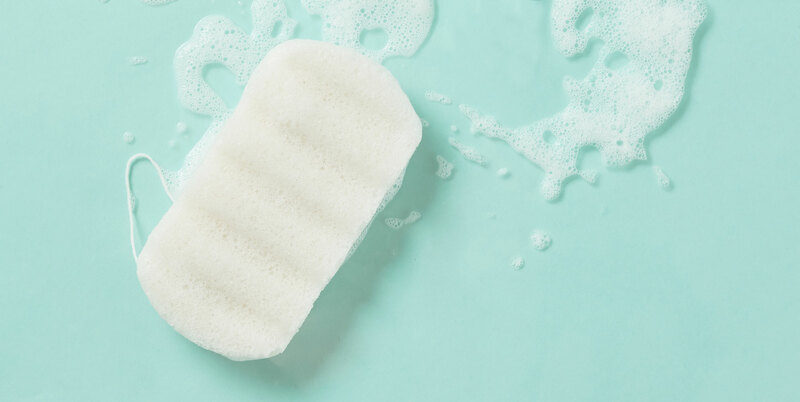 They’re inexpensive, easy to access and the ingredient behind the foaming lather we’ve come to associate with being clean. Although they’re everywhere in the beauty world, more and more of us are starting to recognise the effect sulphates can have on our skin. Squeaky clean isn’t always best! Sulphate molecules attract both oil and water, meaning they can lift grease and grime off of our skin and emulsify it into a solution that gets rinsed away. 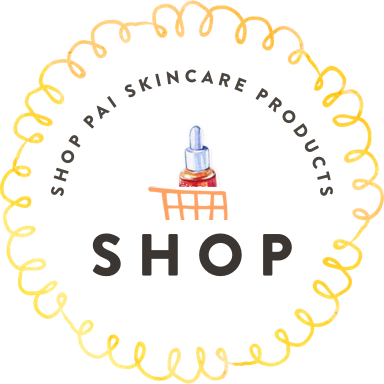 However, the substance that protects our skin is also an oil! So, as we lather up, sulphates can strip these protective oils causing an unpleasant ‘burning’ feeling – especially on sensitive, Eczema and Acne-prone skin. Instead of sulphates, our Gentle Genius Body Wash uses a combination of natural cleansing agents called glucosides. These ultra gentle detergents work with the included Konjac Sponge to create a generous lather – so you can still get that super clean feeling, without irritation.